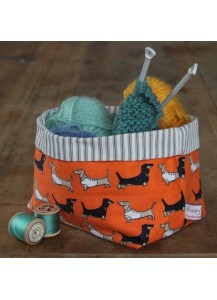 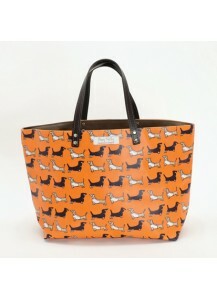 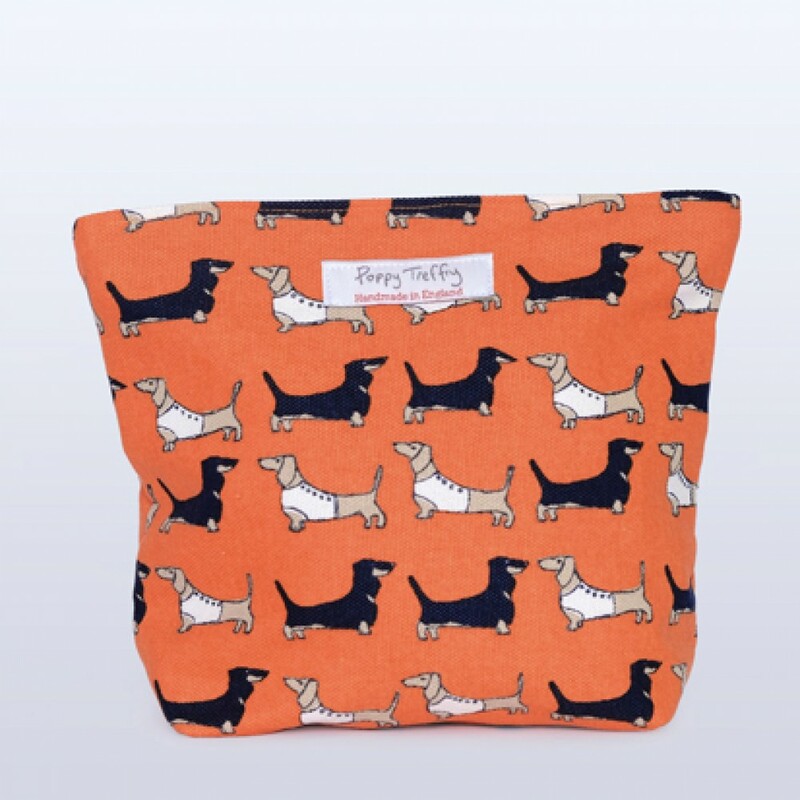 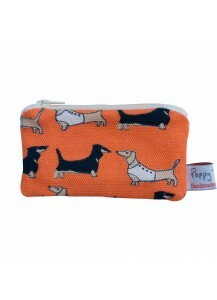 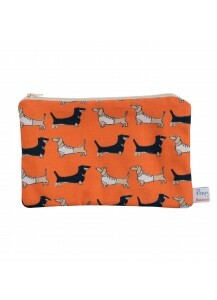 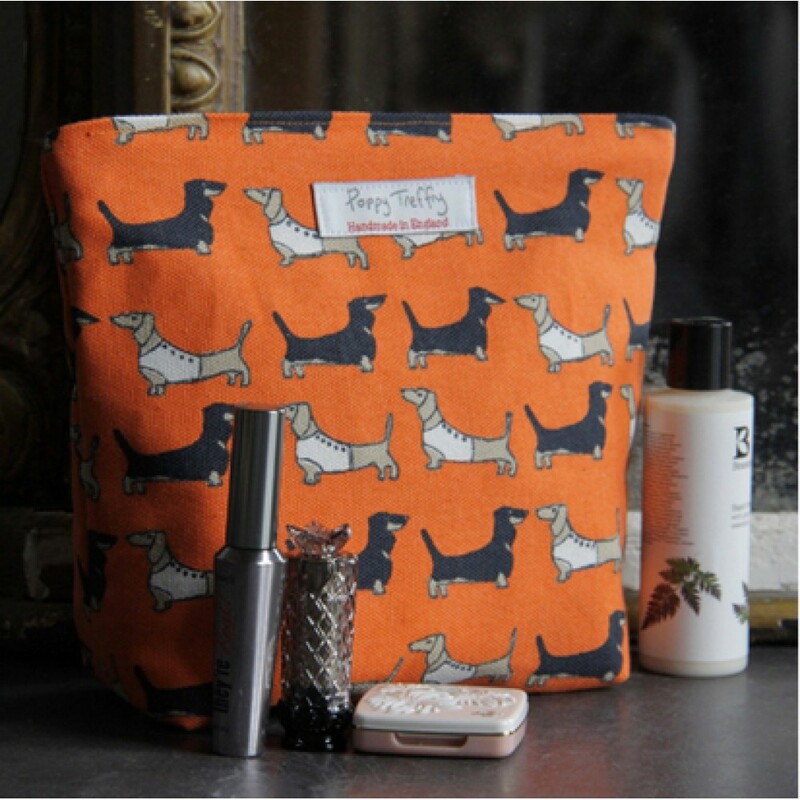 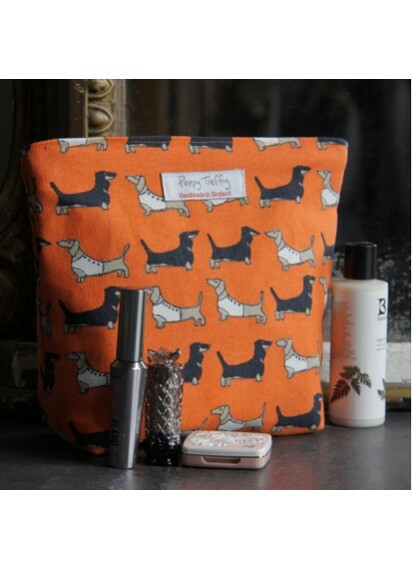 Darling Dachshund Large Makeup Bag by Poppy Treffry. 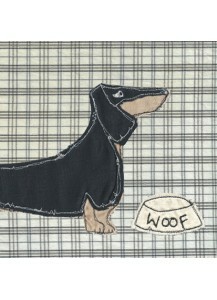 Who doesn't love a Dachshund in a coat? 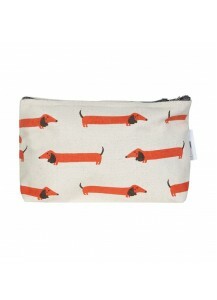 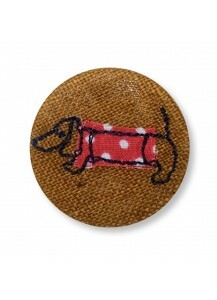 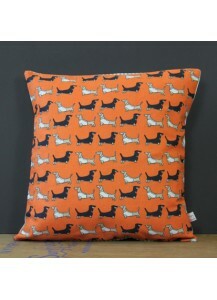 A perfect gift for any dachshund lover at work, Uni or on holidays! 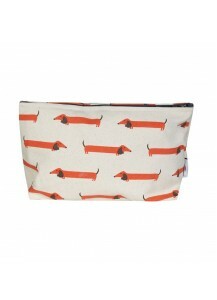 These larger make up bags are great for keeping all your beauty essentails in one safe place.